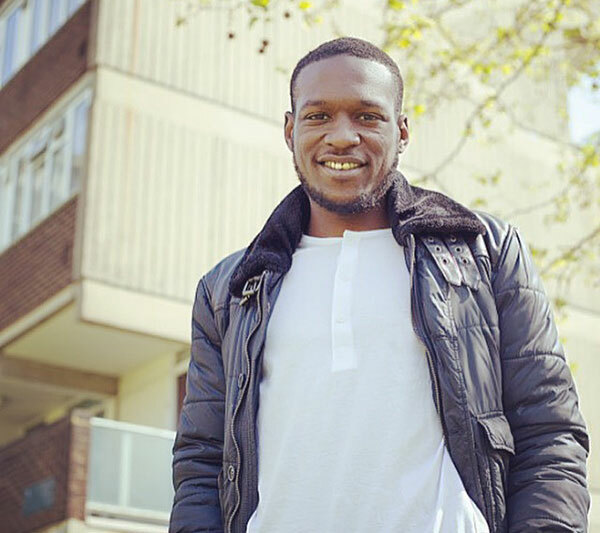 Noel is a 26-year-old youth and justice consultant, who’s had first hand experience with the criminal justice system. He sees the value and power of personal experiences, and believes that when heard they can inspire others from all walks of life, via personal experience help shape policy at the highest level and through local politics. Where he believes that Peer Power shines, and what brought him towards being a Board member was being inspired by the young people and stories that he was able to hear and witness at an event thy held at the House of Commons. That’s when he knew he was among something he truly believed in. Peer power believe in youth led projects and young people being empowered. They are a wonderful team who all work extremely hard and Noel is proud to bring his expertise & personal experience to the fore to help around their ethos of empathy and to achieve the youth led goals Peer Power have set.